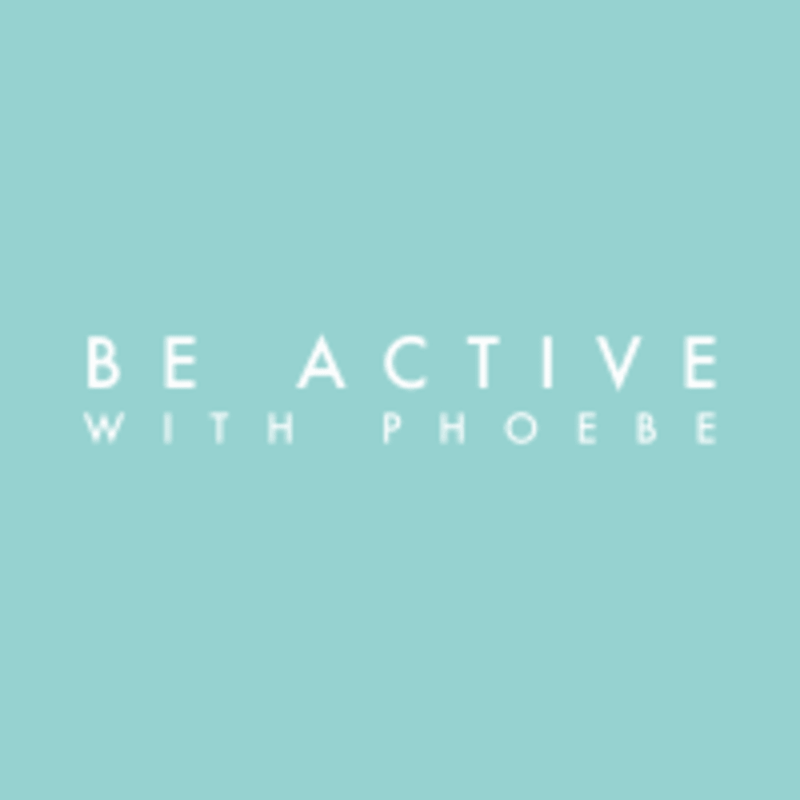 Start taking classes at Be Active with Phoebe and other studios! Phoebe Wong found her passion for fitness through POP Pilates® in 2013. Since POP Pilates® group classes were unavailable in Hong Kong, Phoebe was inspired to become the first and only POP Pilates® instructor in Hong Kong and introduce this new form of workout to the local fitness industry. Phoebe especially enjoys workouts with music. She is also a certified group aerobic instructor and certified STRONG by Zumba® instructor. Phoebe believes that being active is a lifestyle - it’s a choice you make for your health and wellness. Join Phoebe for a workout filled with positive vibes, energy, laughter and last but not least, sweat! Please wear form fitted clothing that is comfortable to move in. Bring some water with you and a small towel too if you sweat a lot. :-) For POP Pilates, shoes are not required. For STRONG by Zumba, Please wear training / running sneakers with good support.